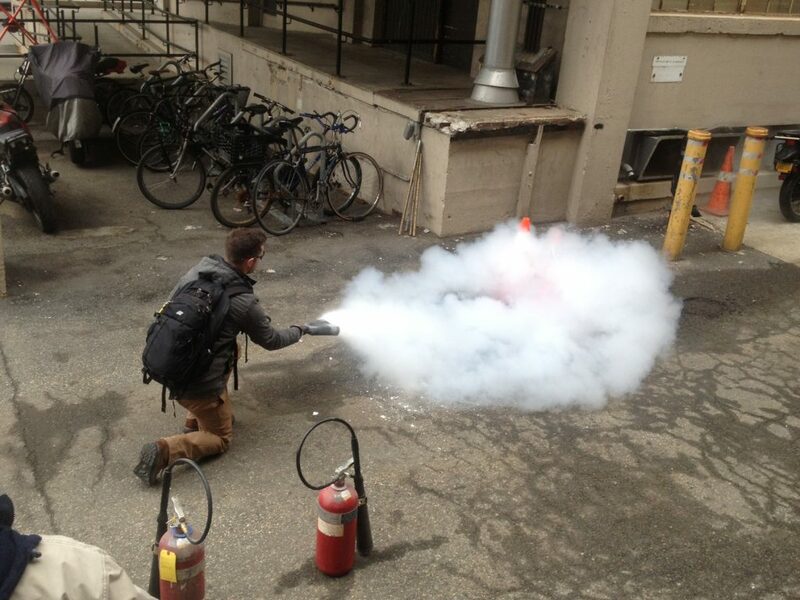 Are you interested in assisting MIT during an emergency and increasing your preparedness skills? 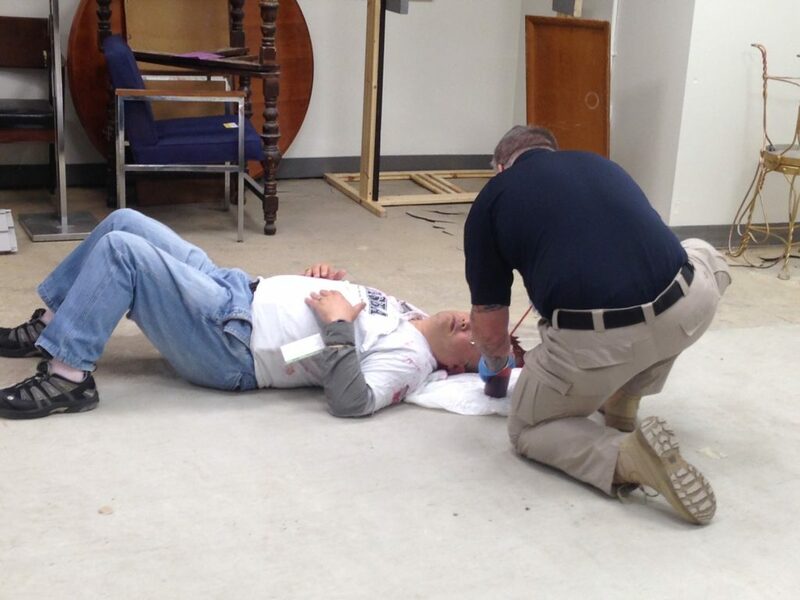 Consider joining the MIT CERT: a group of volunteer emergency responders comprising members of the MIT community. We’ll provide you with training in basic disaster response skills such as fire safety, team organization, and disaster medical operations. In the event of an emergency, you will assist MIT’s Emergency Operations Center (EOC) with tasks such as building evacuations, sheltering, and distributing needed supplies. “CERT is about readiness, people helping people, rescuer safety, and doing the greatest good for the greatest number.” — FEMA website. This training program, developed by FEMA, is a 20-hour course. The course is offered annually during the MIT Independent Activities Period (IAP) and is also scheduled throughout the year, based on the volume of interested participants. To apply, or find out more information, contact Andrea Finnin (MIT CERT Program Manager) at andreaf@mit.edu.